Planning to move into a new space? Looking to do up your existing one? Then you must check out Karpinter. Located on Harrington Road, this furniture and interiors store looks like a newly done house in itself. Lovely wallpapers and varieties of curtains adorn the walls while an array of comfy mattresses and recliners fill up the width of the store. We particularly loved their two-tone panel curtain varieties that can give a quaint appeal to your window. But if you’re looking for evergreen cotton ones, they have hundreds of samples from D’decor. With pretty pastels and nudes, these can light up your space and start from about INR 250 per panel. The stitching charges for these start from INR 110 per panel and the entire curtain set/sets can get delivered and installed in just 5 days. 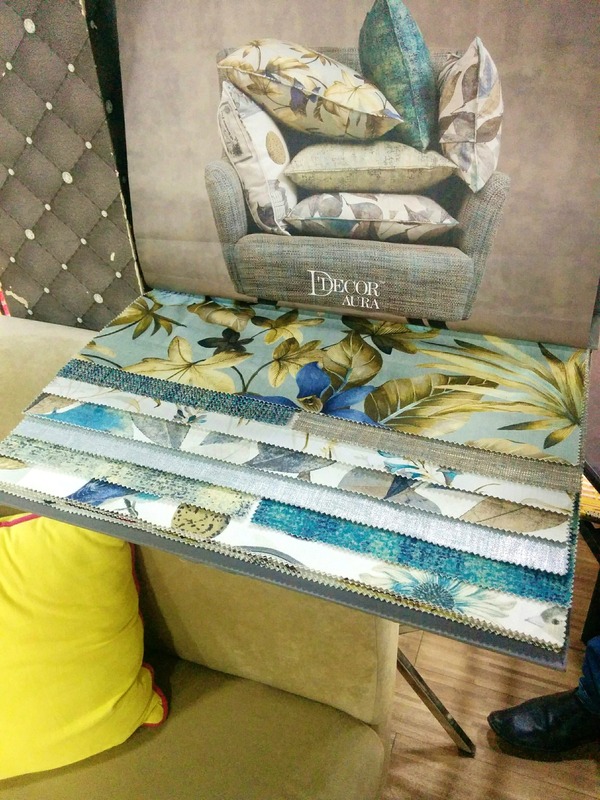 We also loved their upholstery fabrics for sofas and cushions that range from pure cotton to suede and start from INR 450 per meter. Not just the materials, you can even get the sofa or recliner made from scratch here, thanks to their experienced carpentry staff. Their reclines are apparently their signature products and can be customized to suit your requirements. You can also choose from a range of flooring samples at Karpinter, with ample varieties in veneer flooring. They also have multiple options in mattresses and pillows, which can be customized to include spine guards, filled with just latex and more. Feeling relieved now?